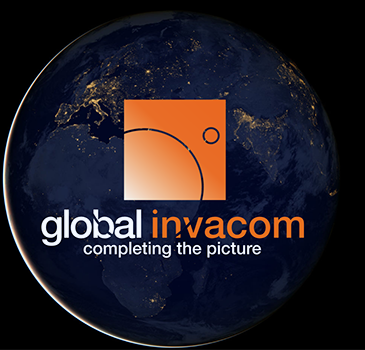 Foxcom, a subsidiary of Global Invacom (SGX: QS9, AIM: GINV) — a global provider of SATCOM equipment — has launched a breakthrough solution that enables aircraft ground engineers to undertake 24/7 avionics testing of Inmarsat, Iridium and GPS satellite signals... indoors. 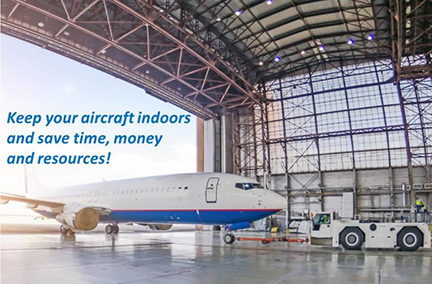 The Hangar Repeater Solution will enable engineers involved in maintenance, repair and overhaul (MRO) of aircraft to undertake testing 24/7 regardless of the weather, without having to move aircraft in and out of a hangar, as is the current practice. The dedicated repeater greatly reduces aircraft-on-ground time, man-hours and overall maintenance costs, thereby providing a rapid return on investment. This is the latest solution in the highly successful range of repeaters launched by Foxcom in 2013. While Inmarsat and Iridium satellite equipment has been deployed worldwide, the use of this equipment was limited to outdoor, as building structures block satellite signals. Foxcom’s unique and all-inclusive repeater solution provides communication inside buildings or underground without the need for a direct line of sight to the sky. An existing Foxcom repeater can be easily upgraded to add Inmarsat compatibility. Beyond the aviation sector, GPS, Inmarsat and Iridium repeaters can be deployed across a range of locations and industries, such as underground civil defense and military bunkers, oil rigs and ships, and large buildings. Established in 1993, Foxcom specializes in radio frequency over fiber equipment. It is a top supplier to satellite operators, broadcasters and integrators worldwide, with products that offer high performance, bandwidth and reliability.